To join “Team Shrub”, contact Isla Myers-Smith! Check out PhD opportunities here. I study the influence of warming climate on tundra vegetation in northern ecosystems and beyond. One of my areas of expertise is the spread of willows and other shrub species into arctic and alpine tundra. Gergana is studying land use change as a driver of biodiversity change on local and global scales. She is coordinating Coding Club – a peer-to-peer initiative developing skills in statistics and programming. Gergana was also TeamShrub’s data manager and research assistant in 2017, and a field assistant in the 2017 season. Mariana is investigating the responses of plant species to climate change in the tundra and savannah biomes. She focuses on predicting their distribution shifts, identifying which traits make species most susceptible to population changes and whether the responses to climate change are generalizable or biome-specific. 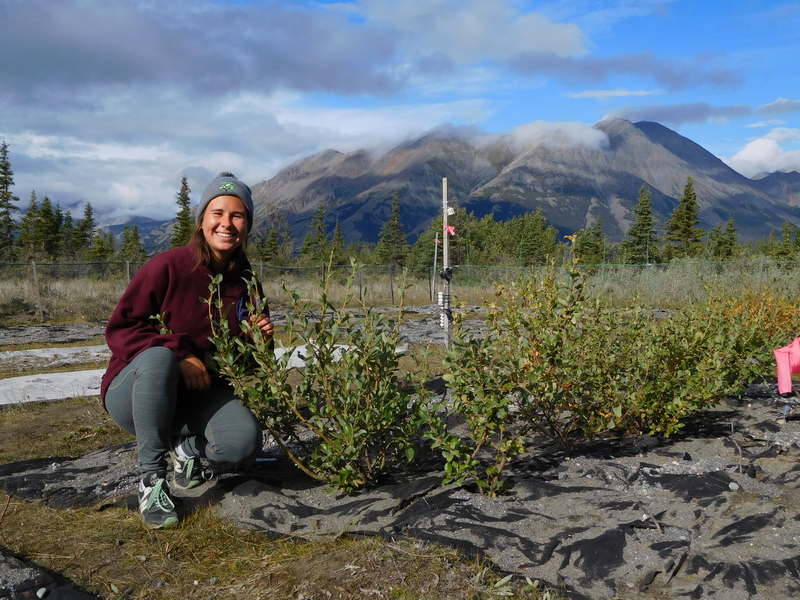 Sandra is exploring the influence of competition on the growth of shrubs at tundra sites across Canada. She is using a canopy removal experiment and mapping shrub plots to look at the influence of neighbours on the climate sensitivity of individuals, using growth-ring analyses. She also conducts germination experiments to investigate potential biotic constraints to shrubline advance. Haydn is studying the drivers and rates of tundra vegetation change, and the impacts this will have on decomposition rates and carbon cycling. He is combining long-term vegetation monitoring, plant trait data, a litter experiment and a common garden experiment. Jakob is studying the controls of plant phenology change and tundra greening across spatial scales and the potential importance of local adaptation on plant phenology across latitudinal gradients. Meagan used dendroecology of boreal shrub species to test the relative importance of three factors in controlling shrub growth: 1) fertilization, 2) hare herbivory, and 3) growing season temperatures. Izzy was a Team Shrub field assistant in Kluane in 2017 where she took care of the common garden. Izzy will also soon be starting her dissertation with Team Shrub. 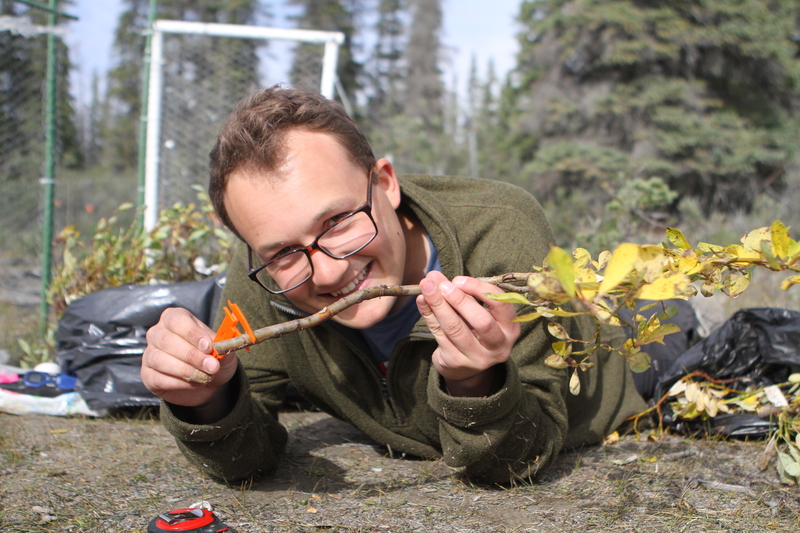 Cameron was a Team Shrub field assistant in Kluane in 2017. 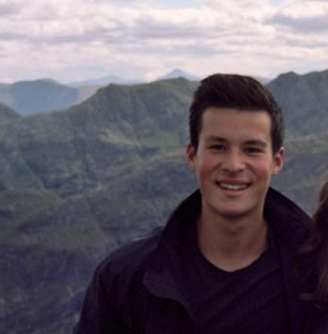 He is now continuing his Canadian adventures at the University of British Columbia where he is on an exchange! Jeff is collaborating with TeamShrub to understand the scaling of tundra greening patterns and plant phenology over space and time. Andy is using drone-acquired data to bridge the scale gaps between ground- and space-based observations, to advance understanding of remotely sensed records of tundra vegetation change. Previously he’s previously researched changes in structure and function associated with shrub encroachment in dryland ecosystems. Anne is working with the sTUNDRA Working Group to explore climate as a driver of tundra shrub expansion by combining vegetation surveys, dendroecological data, plant species traits and climate data with ‘greeness’ trends in satellite imagery. 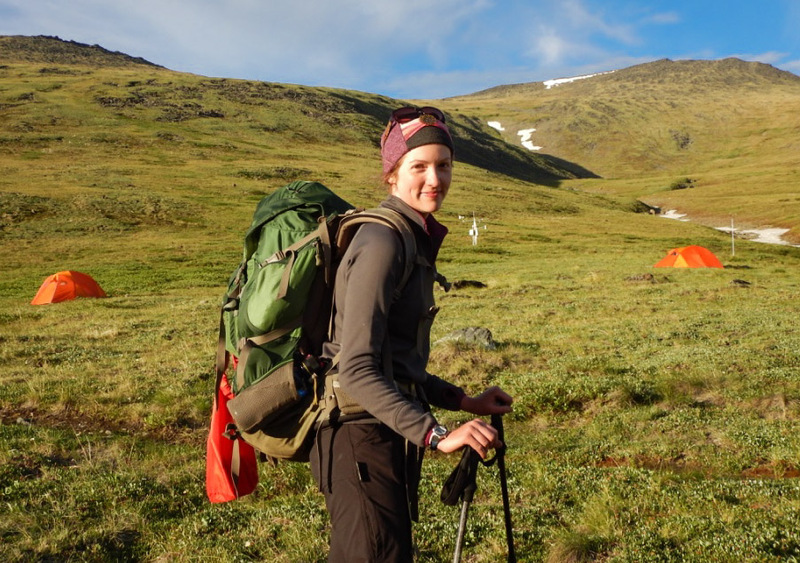 In particular, Anne is exploring biogeographic patterns in plant traits and community-weighted trait change over time in tundra plant communities. 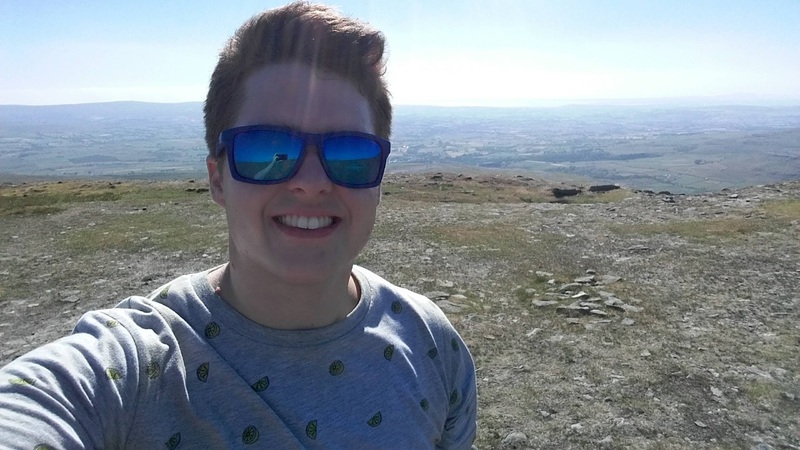 Sam is a dissertation student in the lab with his honours project focusing on quantifying the above-ground carbon stored in Arctic ecosystems and in particular, on Qikiqtaruk-Herschel Island. Sam is also part of the Coding Club Team. Claudia is inspired by how biodiversity and species traits vary not just across latitudes, but also along different altitudes. 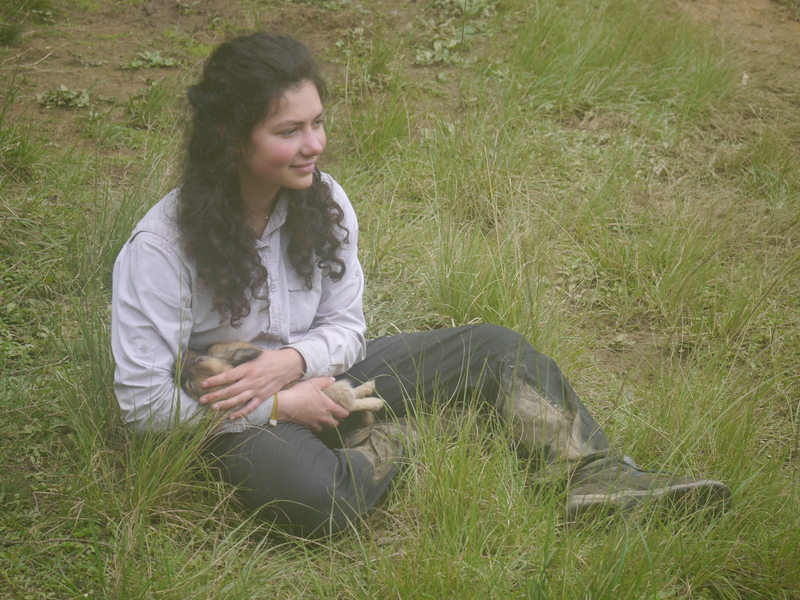 In particular, Claudia will aim to answer the research question: “How do traits and biodiversity change across altitude in the tropics and in the Arctic tundra?” Claudia is also part of the Coding Club Team. Matt will be looking at how far the temperature and elevation ranges of different guilds and species of birds extend. He will be comparing communities in Cusuco National Park, Honduras and in Kluane National Park, Canada. 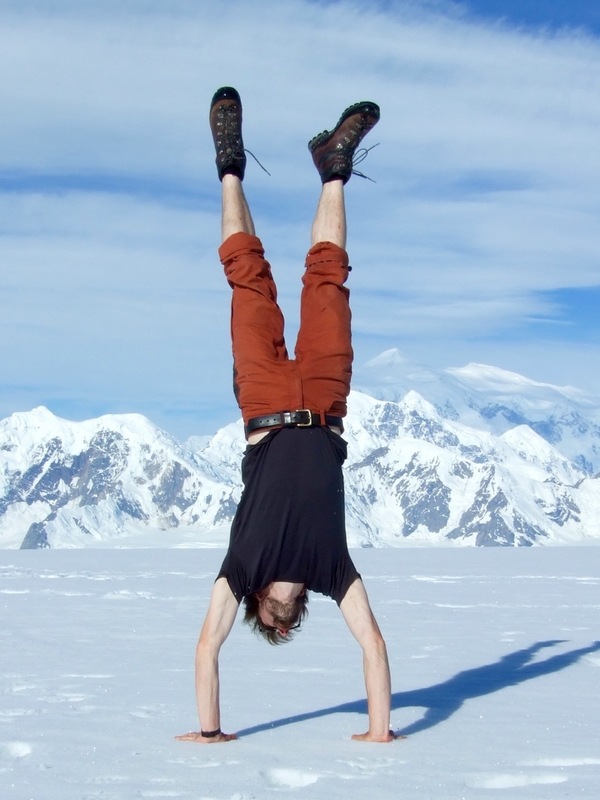 He was a Team Shrub field assistant in Kluane in 2017. Joe studied the connection between phenology and growth in the dwarf shrub Salix arctica. Joe was also the team shrub field assistant for the 2015 field season. He enjoys reading and long walks on the beach (and herbivory protocols…). He is now working on writing up his honours thesis as a manuscript! Eleanor studied how soil moisture and temperature influence rates of decomposition using the teabag index in boreal and tundra ecosystems. Eleanor was also the team shrub field assistant for the 2016 field season. She is also now writing up her honours thesis as a manuscript! Arabella studied the link between soil moisture and tundra greenness using drone imagery derived digital surface models and maps of the greenness of the tundra. 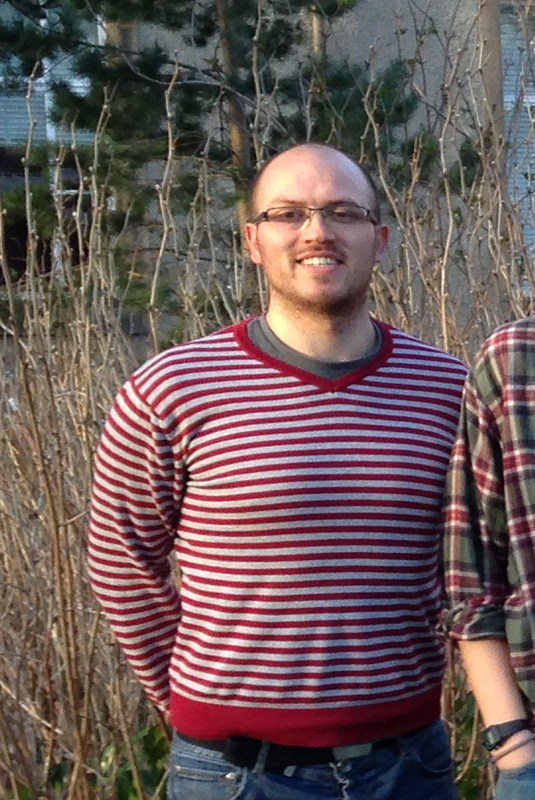 Santeri explored phenology change and tundra greening on Herschel Island for his honours dissertation, and worked as a laboratory manager & field assistant in 2015 – 2016. 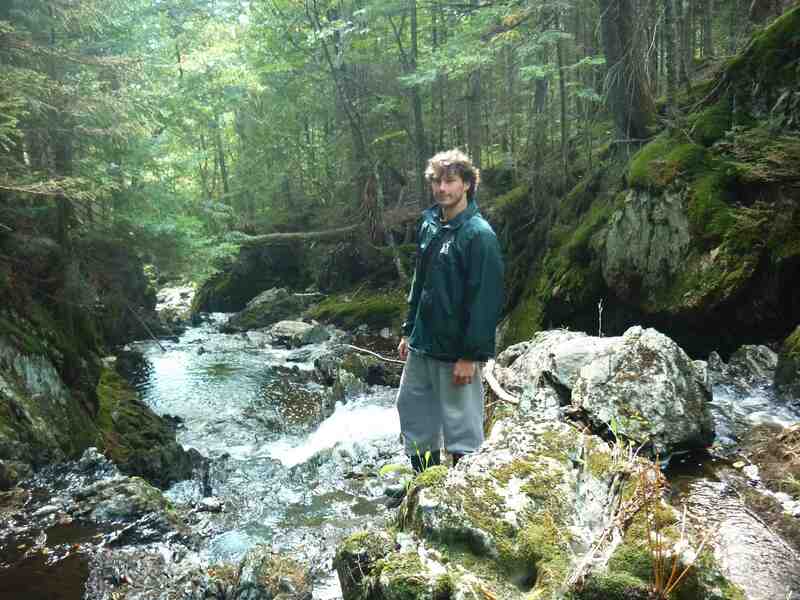 Benjamin is studying the climate sensitivity of tree growth at treeline in Southern Quebec. Damien is working with satellite imagery (NDVI), climate and species occurrence, abundance and growth data to test the correspondence between on-the-ground and remotely-sensed measures of tundra productivity. 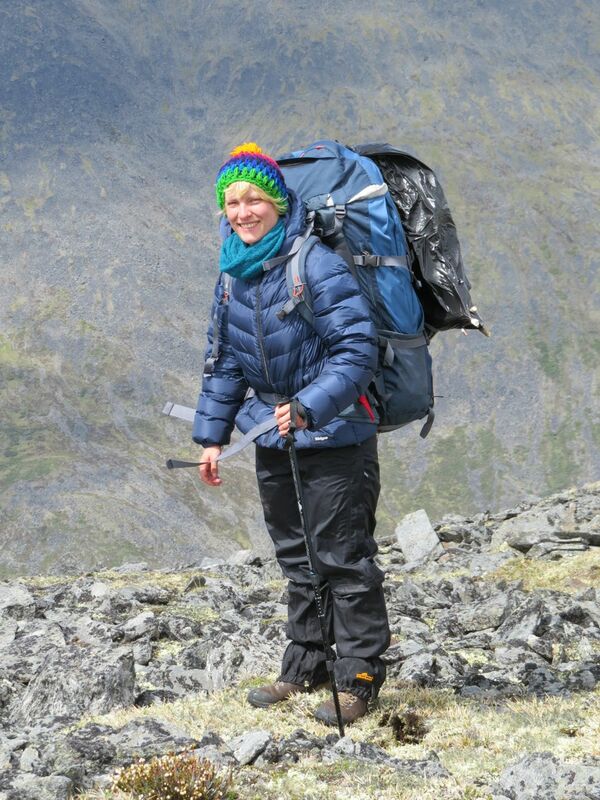 Clara was the team shrub field assistant for the 2014 field season in the Yukon Territory. Louise was the team shrub field assistant for the 2013 field season. In addition, she explored the prevalence of publicly accessible data in the global change ecology literature. 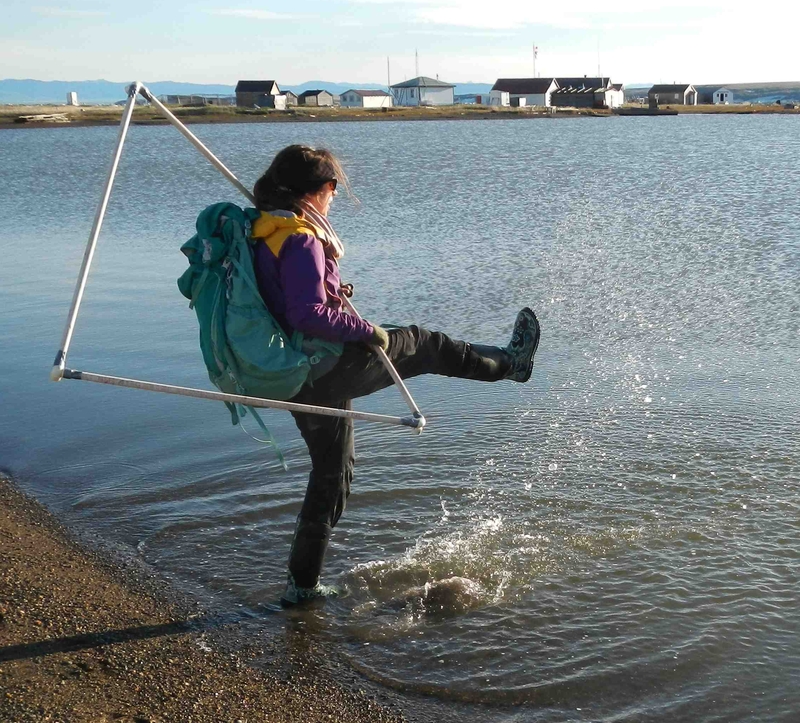 Alex explored community-weighted specific leaf area change on Herschel Island and sites around the Western Arctic. 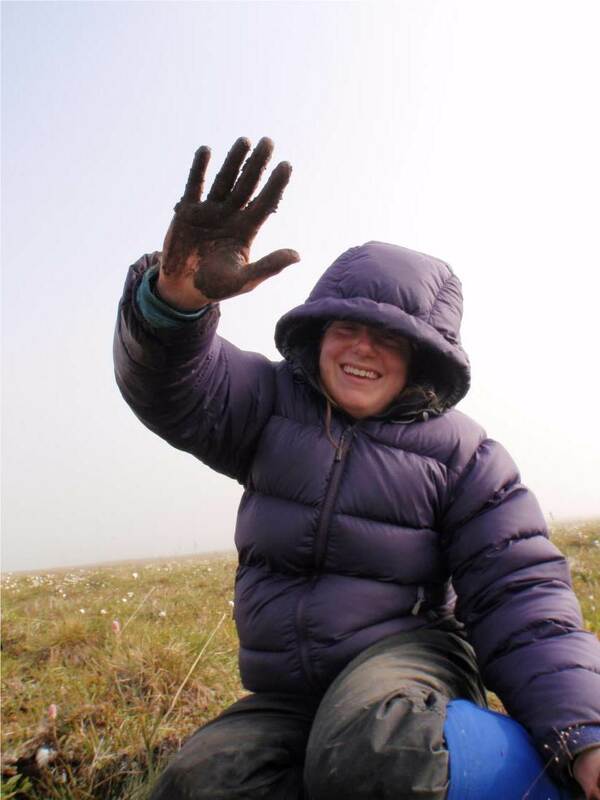 Shrub Hub – I am involved with international collaborations with researchers working at sites around the tundra biome. We work to synthesize tundra vegetation change and in particular to quantify tundra shrub dynamics. sTUNDRA – I lead a working group at the iDiv German Synthesis Centre for Biodiversity Science, involving over 30 scientists from Europe and North America. We are exploring how tundra plant communities and their trait distributions are changing in response to warming, and testing the correspondence of satellite and in situ observations of tundra greening. sChange -I participate in a working group funded by both the iDiv German Synthesis Centre for Biodiversity Science and the Canadian Institute for Ecology and Evolution. We are investigating how biodiversity has changed in recent decades across both marine and terrestrial ecosystems. 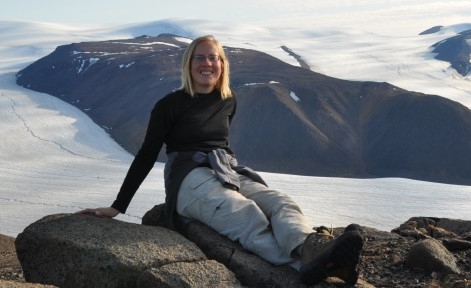 Sarah Elmendorf, NEON – Sarah and I are co-coordinators of the Tundra Scaling Working Group funded by the German Synthesis Centre for Biodiversity Science (sDiv). The goal of the working group is to integrate on-the-ground vegetation surveys and dendroecological data with satellite imagery to ask whether wide-spread ‘greening’ observed in climatically sensitive tundra ecosystems reflects increased shrub growth caused by warming. Hugues Lantuit, AWI – Hugues, his research group and I work together in the field and are exploring permafrost-vegetation dynamics on Herschel Island, Yukon. Mark Vellend, Université de Sherbrooke – Mark, his research group and I are collaborating to look at the climate sensitivity of tree species along elevational gradients in Southern Quebec and with a group of collaborators to explore local-scale changes in plant species richness at sites around the world. Sonja Wipf and Christian Rixen, WSL-SLF – Sonja, Christian and I and other collaborators are interested in investigating biodiversity changes in species richness, composition and plant traits in tundra ecosystems. Virve Ravolainen, Norwegian Polar Institute – Virve and I are working with others to develop shrub monitoring protocols for tundra ecosystems.